Linen yarn is produced from fibre extracted from the stems of the flax plant, and was the major textile before wool and cotton became commonplace. It is particularly laborious to manufacture, but the resultant material is highly absorbent and yields many fine qualities that help it to remain a highly regarded natural product, with many contemporary uses. The natural linen I use is a fine weave webbing of the very highest quality. Without doubt the most desirable second surface to feature in razor strops, it comes with the regrettable caveat that I am only able (at present) to offer it in 3” width. Its natural absorbency, optimal balance between friction and feel, and very traditional appearance, make it a wonderful second surface, which will compliment any leather perfectly. For 2.5” width strops, I use a heavy cotton webbing. This is an excellent stropping surface, and though not as desirable amongst seasoned users, there is little discernible difference in performance between this material and the preferred natural linen surface. Though not as traditional in appearance, the cotton webbing is ideally suited as a stropping surface, and like the linen, will compliment any leather admirably. 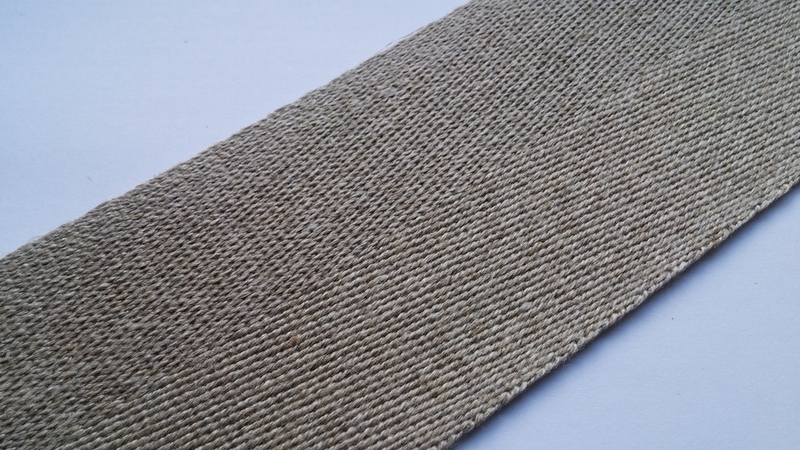 Another natural fibre, cultivated from the hemp plant, this material is a light coloured webbing with an attractive appearance. Very strong, yet pliable, it accepts pastes and sprays particularly well due to its smooth weave. 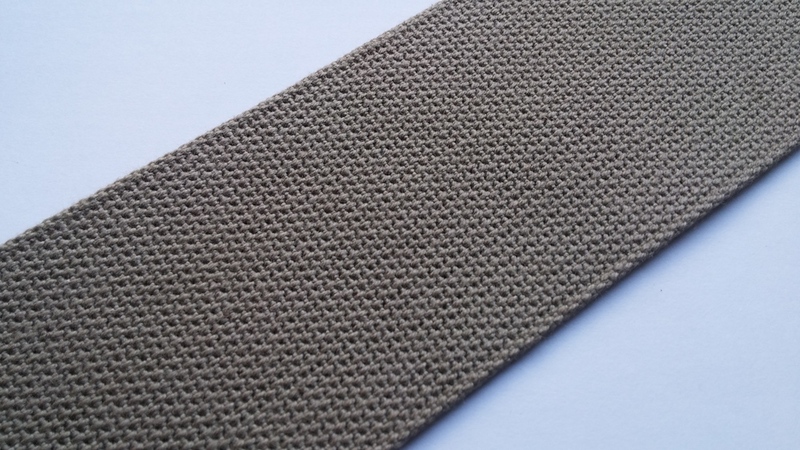 Like the natural linen, this second surface is currently only available in 3” width.